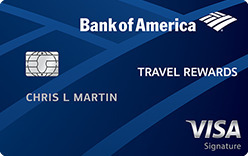 0% intro APR for 15 months from account opening on purchases, then a variable APR of 16.99%–25.74%. 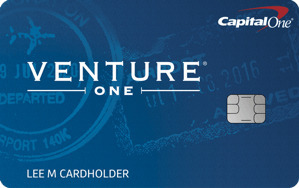 0% intro APR for 15 months from account opening on balance transfers. 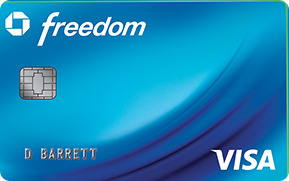 Balance transfer fee is 5% of the amount transferred, $5 minimum. 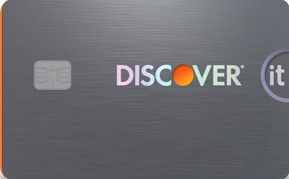 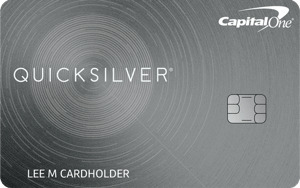 Receive complimentary Silver Elite status with your Card. 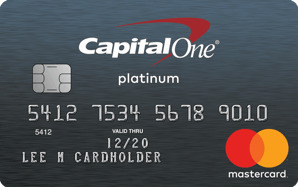 Earn Gold Elite status after spending $35,000 or more in eligible purchases on your Card in a calendar year. 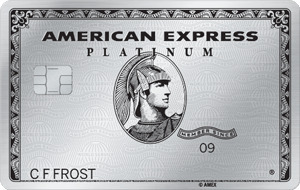 The annual fee for the Platinum Card is $550. 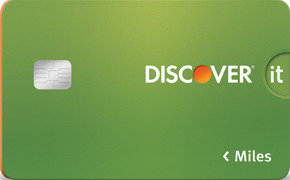 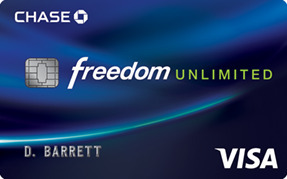 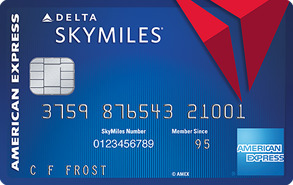 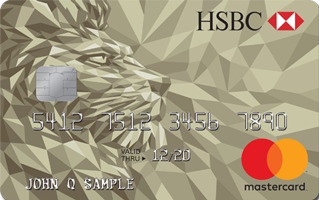 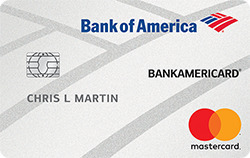 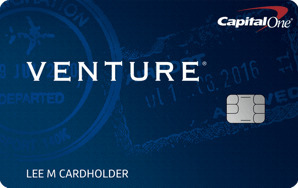 The annual fee for Additional Cards is $175 for up to 3 Additional Cards.